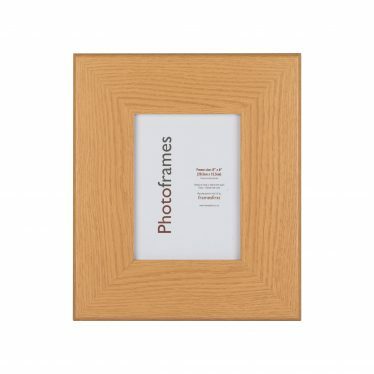 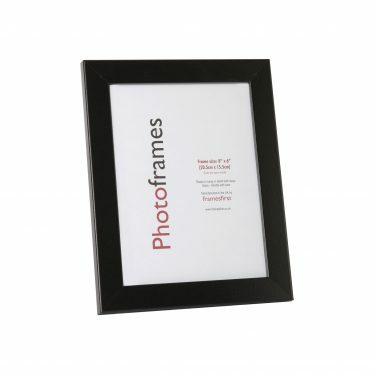 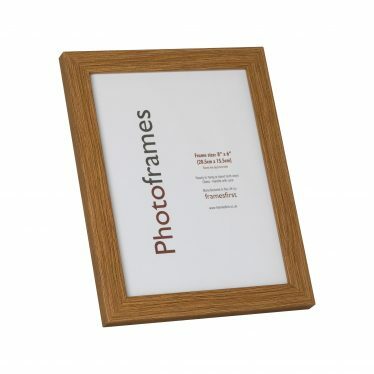 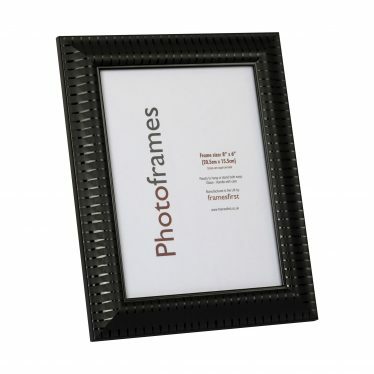 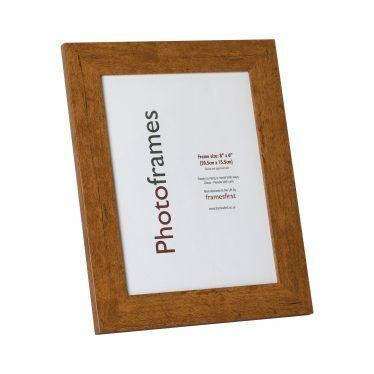 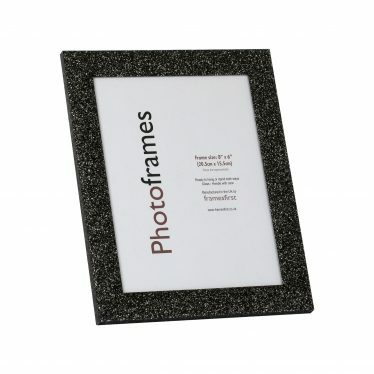 From our small value range is this matt black frame. 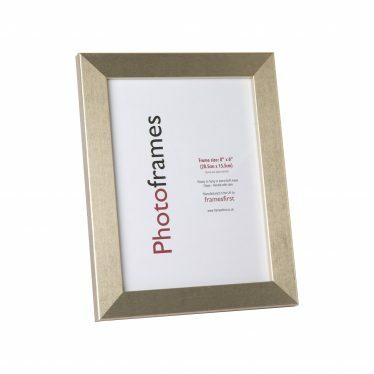 An excellent value for money product. 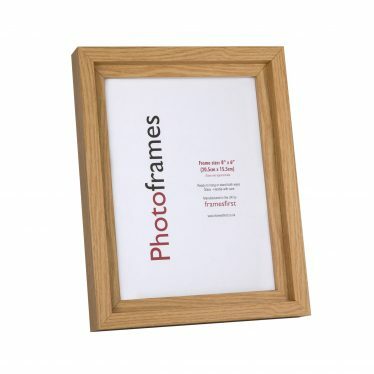 A simple moulding design that is 23mm wide by 15mm deep.